DESOTO—According to statistics, minority women comprise fewer than one in 10 employed scientists and engineers. In the U.S. the science and engineering workforce has become more diverse. However, there continues to be a stark disparity among several minority groups who continue to be significantly underrepresented. According to the Census Bureau’s 2009 American Community Survey, women comprise 48 percent of the U.S. workforce, but just 24 percent of workers in STEM fields. Half as many women work in STEM jobs as would be expected if gender representation mirrored the overall workforce. This month the DeSoto Independent School District wants to make sure young ladies in the Dallas/Fort Worth surrounding area know what leadership opportunities are possible in their future. The district will host the third annual Female Leadership Forum for ladies in grades 5 to 12. The event invites girls in the DeSoto and the surrounding communities to participate in a day of encouragement and empowerment. “Last year’s theme was Girl Magic and the young ladies heard from women about the magic they contain within themselves,” said event organizer Dr. Amber Reed. This year’s keynote speakers will include actress/singer LeToya Luckett. The breakout speakers will come from a variety of career fields such as Assistant District Attorney’s Sandre Moncriffe and Aiesha Redmond, veterinarian Dr. Myra Barfield, neuroscience researchers Cyonna Holmes and Brittany Johnson and model Xerkell Palmer. The district also plans to announce a surprise guest keynote speaker closer to the date of the event. 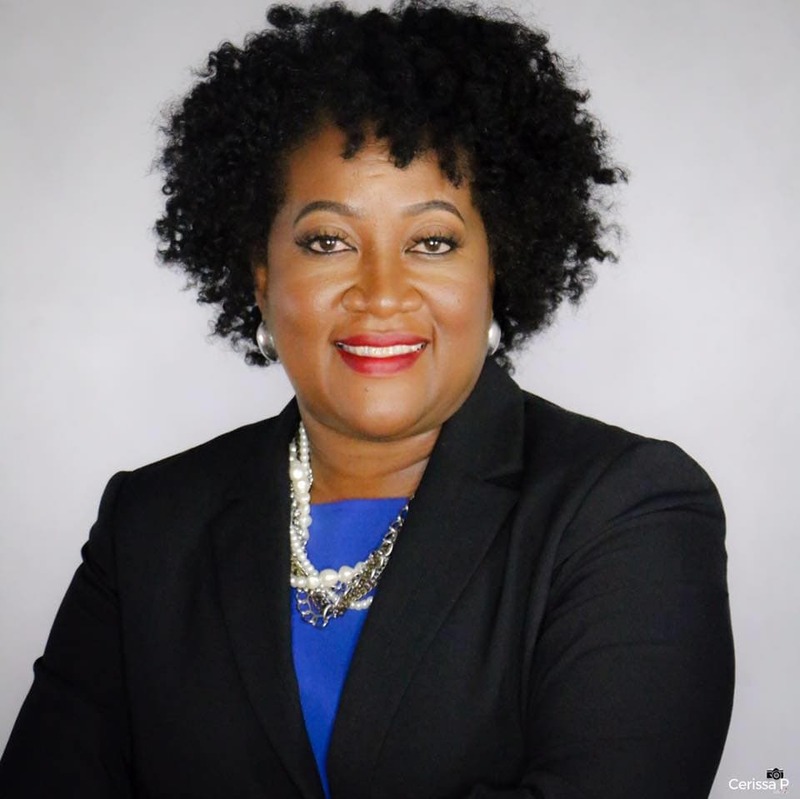 “In DeSoto ISD, we believe each and every student is entitled to experiences that empower them to be their absolute best,” said Sandre Moncriffe, forum presenter and DeSoto ISD Board of Trustees member. “The Female Leadership Forum engages not only our students, but our community and surrounding neighbors. Any girl who wants to understand what STEM-focused careers look like, what leadership looks like from the female perspective and what it takes to be successful, should attend this event. Moncriffe serves as a Dallas County Assistant District Attorney and is currently seeking a seat on the 255th District Court. The female leadership forum is about inspiring young ladies to envision their potential through exposure to real women in STEM-related fields. Organizers hope the event will have at least 500 young ladies in attendance. The event is open to girls from around the Dallas/Fort Worth area. DeSoto ISD’s mission is to prepare students academically and socially to be problem-solvers and productive citizens. Furthermore, the district is committed to empowering all students with knowledge and skills to become competitive, analytical thinkers who work collaboratively and individually in the pursuit of future endeavors. Breakfast is at 8:30 a.m. and the forum will begin at 9 a.m.
Where: DeSoto High School – 600 Eagle Drive, DeSoto. For additional information go to desotoisd.org or call 972-223-6666 and ask for Beth Trimble or Dr. Amber Reed.